Yesterday marked the first time this blogger has watched a seven-minute video about making a set of wheels. 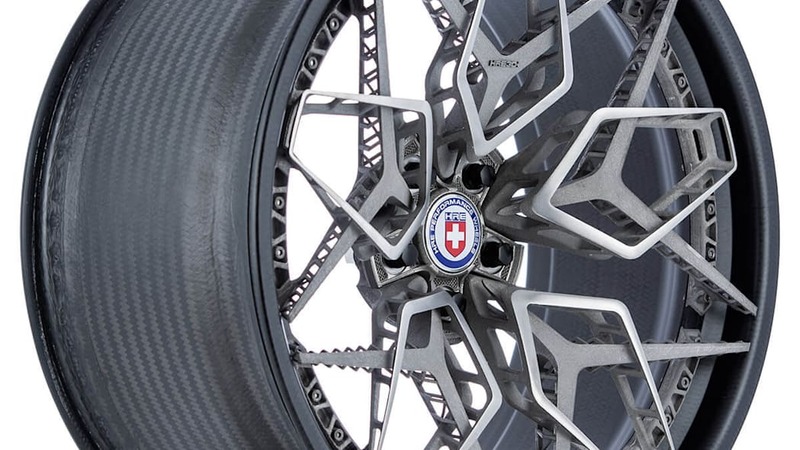 The 3D-printed conceptual wheels, product of a collaboration between HRE Wheels and GE Additive AddWorks, were worth it. Also known as "additive manufacturing," 3D printing for vehicles isn't new, with BMW having produced more than 1 million such parts so far. Titanium 3D printing has served aerospace, as well as the medical field, exemplified by the titanium skull created for Patches the dog. 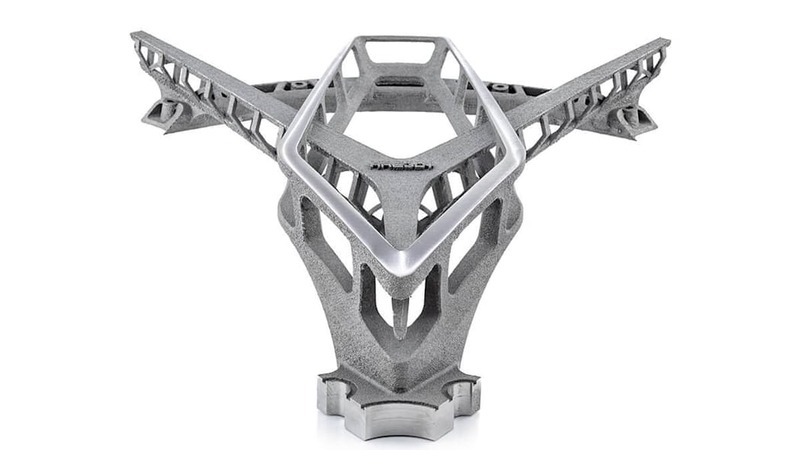 This is believed to be the first time 3D printing and titanium have come together to produce a wheel. 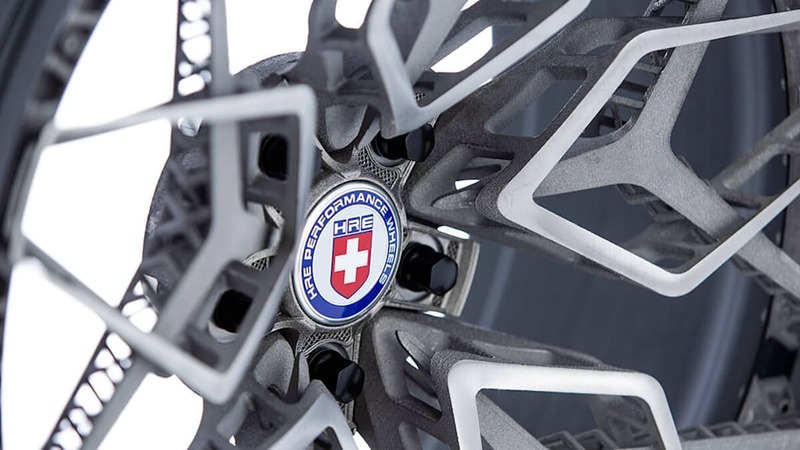 HRE's standard production method for its forged wheels is start with a 100-pound block of aluminum and shave it down to a 20-pound rim. 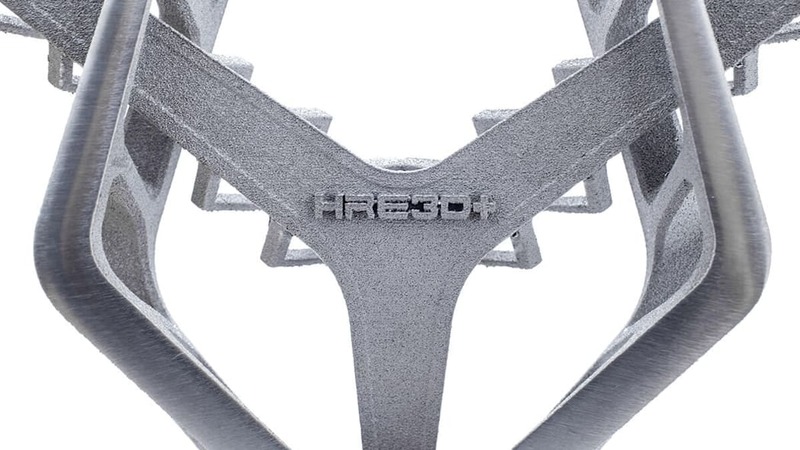 This project, dubbed HRE3D+, aimed to produce a rim that would be impossible to replicate using that or any other traditional method. 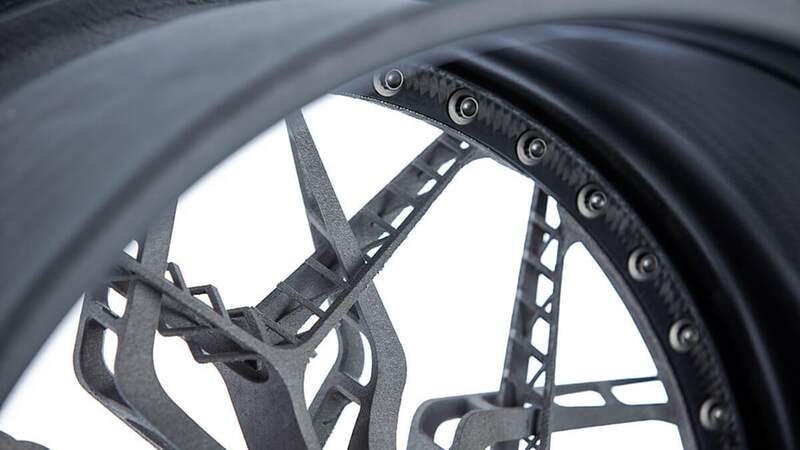 Using cues from two of the company's production wheels, designers penned a new rim featuring three-dimensional, interlacing latticework. Half lace and half science fiction, the wheels look like they unlock wormholes and Hellboy villainy. GE boffins broke the wheel into five sections. 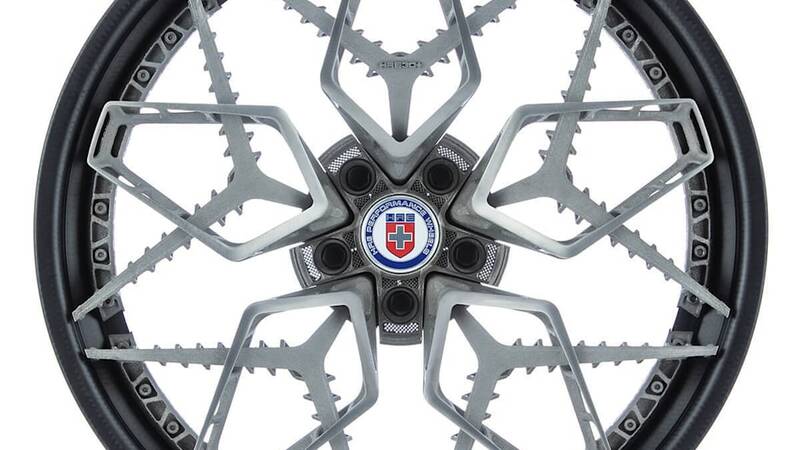 resulting in a seven-piece wheel: five spokes, a center section, and the carbon fiber rim. 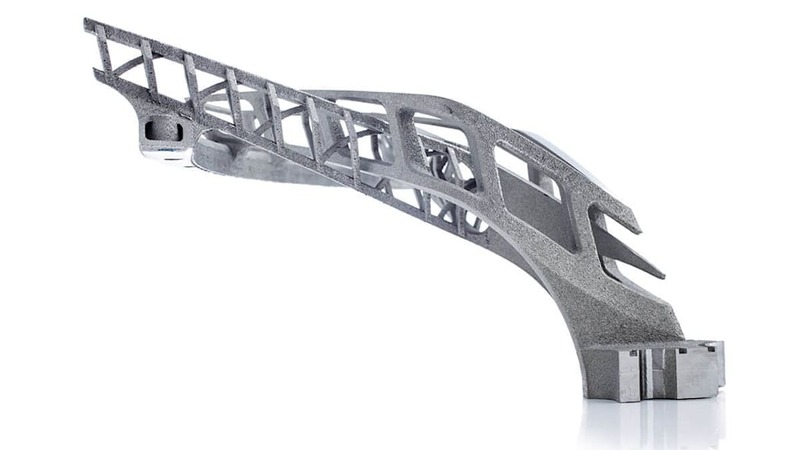 Using two Arcam Electron Beam Melting (EBM) machines, GE engineers built up each section using a titanium powder melted into a solid by the electron beam, yielding "stress-relieved components with material properties better than cast, and comparable to wrought material." Hand finishing removed the temporary heat and support structures necessary during the build. The leftover bits represented just 5 percent of the total material, vs. the 80 percent from the forging process, and can be recycled. The threads and mating surfaces received CNC machining, then bolted to the rim with titanium fasteners without any powdercoating or clear-coat. HRE didn't divulge the final weights, but when assembled, the front wheel measures 20 x 9 inches, the rear 21 x 21.5 inches. 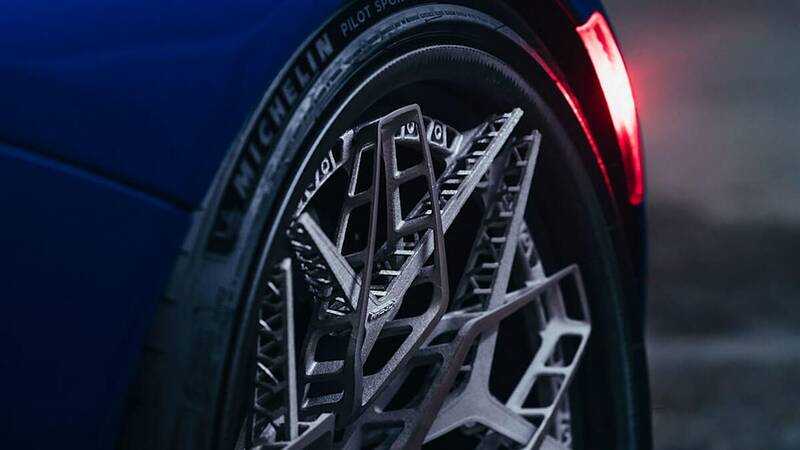 The concept rims have gone on display in Frankfurt at the Formnext trade show until November 16. 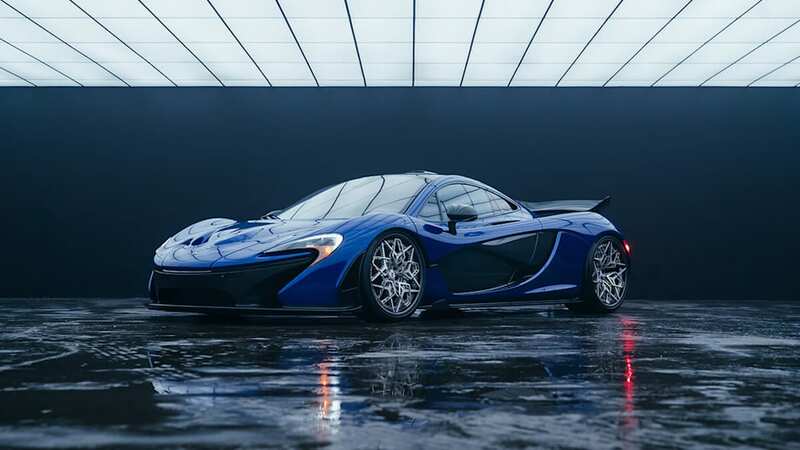 We don't expect this is the last we'll hear of them, as HRE and GE Additive have entered a partnership working on "the future of wheel technology." 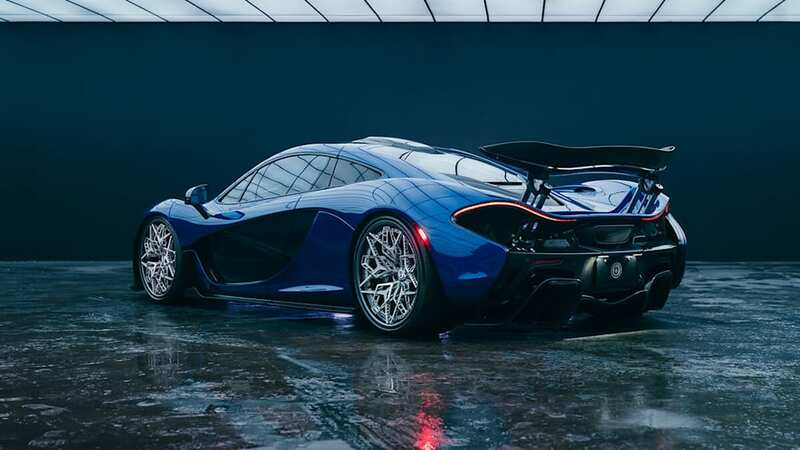 Although undoubtedly ferociously expensive, we could consider these the hypercar of wheels already. If Bugatti can work up a waiting list for the $5.6 million Divo, these are the kinds of wheels such a car deserves.